All five KTM Junior Motocross Racing Team members will take centre-stage in the 2018 FIM Junior Motocross World Championship at Horsham, Victoria, competing alongside a host of top-level international talent between 25-26 August. KTM Australia’s official line-up of Regan Duffy, Blake Fox, Jett Burgess-Stevens, Deegan Mancinelli and Jet Alsop have all been selected to contest the high-profile world championship event, which will be hosted in Australia for the first time in history. 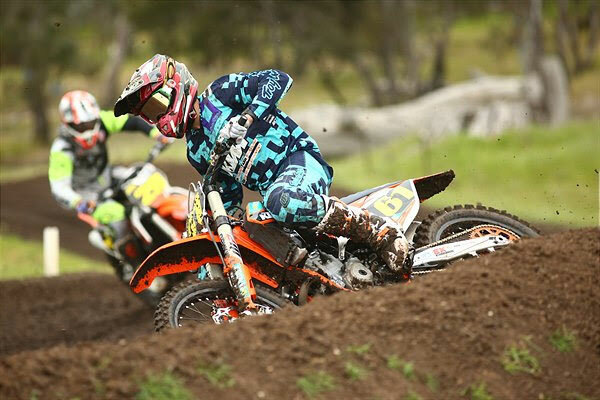 Current Australian 125cc 13-U15 Years champion Duffy will be one to watch in the 125cc class joined in the field by teammate Fox and both aboard the class-leading KTM 125 SX model. 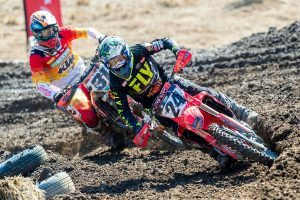 In the 85cc class, it will be national champion Burgess-Stevens and Mancinelli in the mix riding their KTM 85 SX machinery, while another Australian champion in Alsop will be a 65cc starter on his KTM 65 SX. 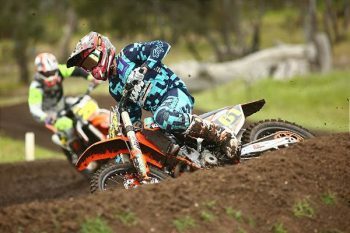 KTM Australia’s extensive presence doesn’t stop there, with satellite riders confirmed including Korey McMahon in the 125cc category, Ryan Alexanderson and Jackson Camilleri in the 85cc ranks, plus Jack Deveson, Kayden Minear and Seth Shackleton in the 65cc division. No less than 11 of the 21 riders selected for Team Australia will be KTM-mounted. With a wide range of international racers due to travel down under for the occasion, KTM Australia is proud to offer its trackside technical support throughout the event, as well as providing in excess of 25 bikes for the overseas entrants to compete upon in a unique lease program implemented for the event. 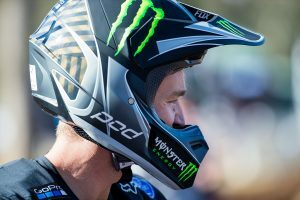 The FIM Junior Motocross World Championship event is recognised as one of the most important on the international motocross calendar, with the 125cc and 85cc categories featuring official world championship status and the 65cc category ranking as a world cup. A national teams title will also be on the line, combining results of riders from within the 125cc, 85cc and 65cc classes.